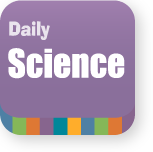 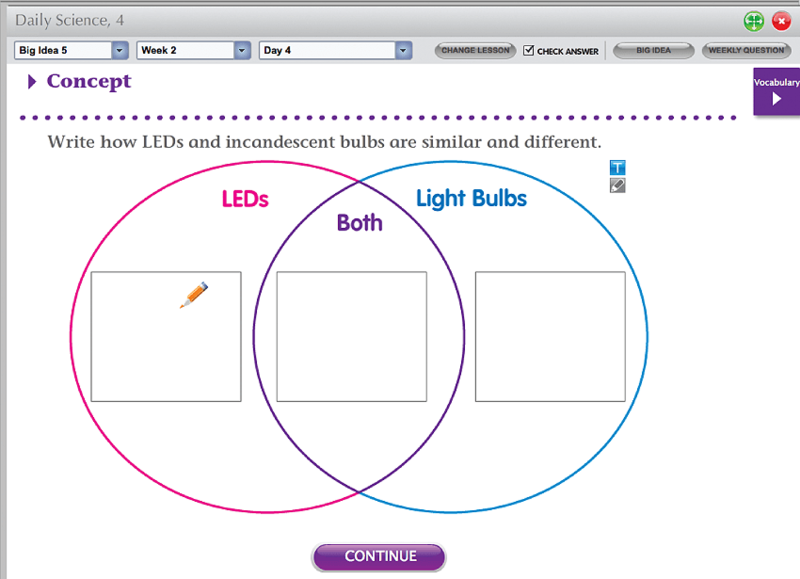 Core science concepts and vocabulary are presented in short daily lessons that also get students thinking. 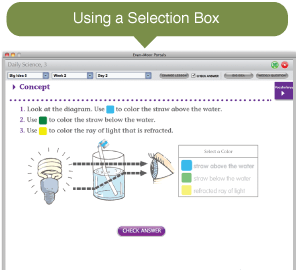 Interactive, inquiry-based lessons improve students’ science literacy and support the core science curriculum. 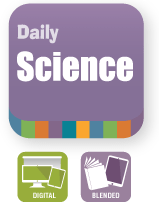 Based on national science standards for life, earth, and physical sciences, the interactive lessons focus on Big Idea science concepts and weekly questions to encourage students’ critical thinking. 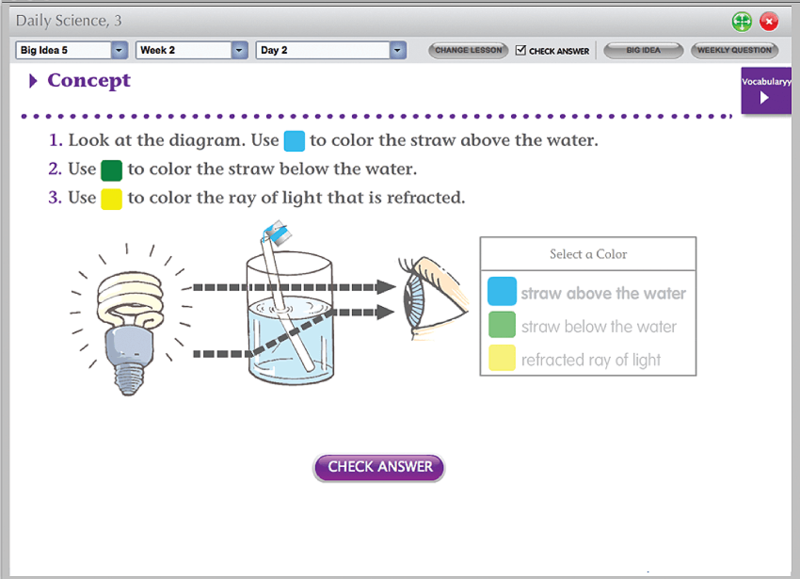 Key science concepts and vocabulary are clearly presented as students move through the lessons to explore a weekly question. 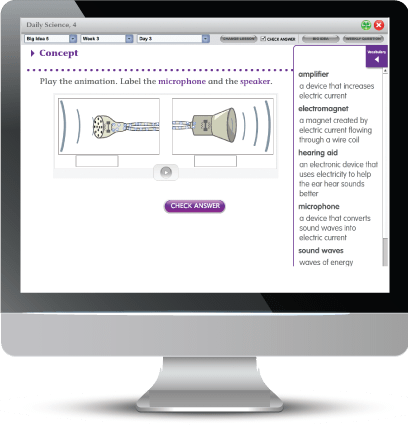 Interactive lessons are highlighted with animation, video, full-color illustrations and photography, and audio for the pronunciation of vocabulary words. 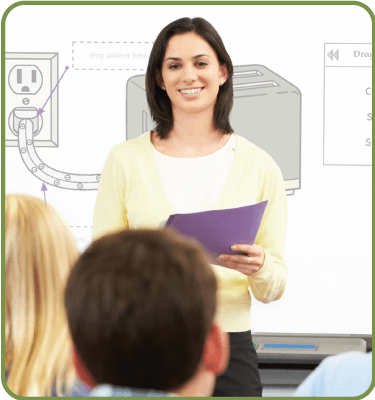 Courseware includes a teacher’s guide, skills and standards list, and hands-on activities.